Did you know that you might not be brushing your teeth the correct way which can lead to bad breath, cavities, pain in the tooth and gums? The Thumbay Dental Hospital has a Total of 38,000 square feet area with 60 dental chairs. 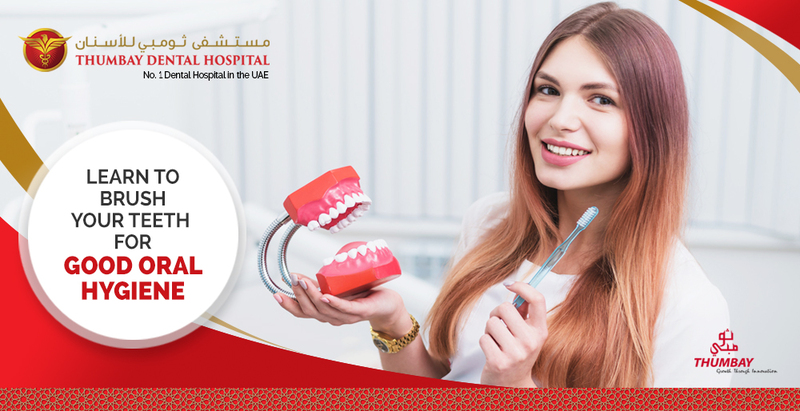 It is the most advanced dental hospital of the region. P.O – Box : 4184 – Ajman, UAE.